Watch the Parent Party Video! Come one, Come all! For one night only, join us for a sensational evening that will dazzle you beyond your wildest dreams! Thank you for your support of Carver Elementary. 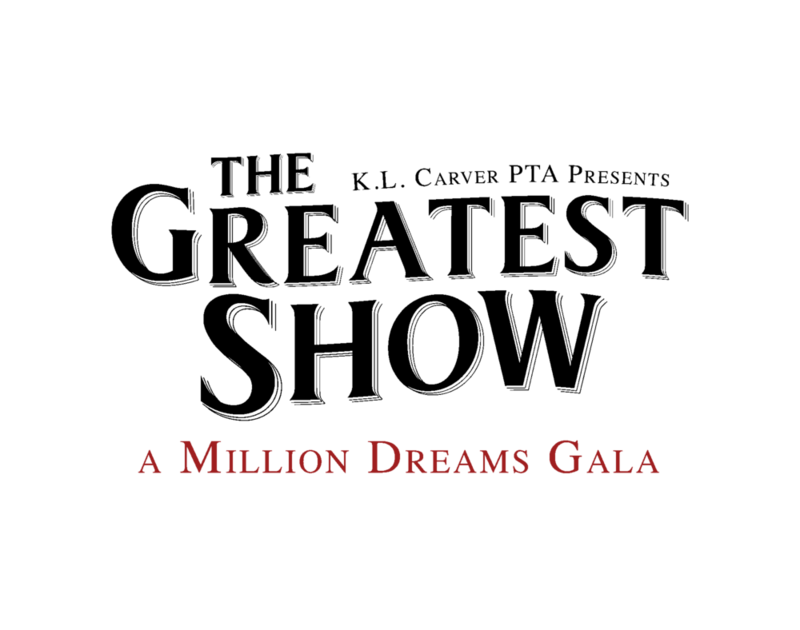 We hope you will become a SPONSOR for "The Greatest Show: A Million Dreams Gala". Your generosity directly benefits our children, providing vital funds to enrich their Carver educational experience. It also opens up unique and exclusive opportunities for you and your children during the school year. Also please consider a DONATION of either your time or any items. We would love help in procuring items and experiences for our auction. This event would not be possible without your partnership on so many levels. Let's celebrate Carver this spring with a fun filled night you won't forget! 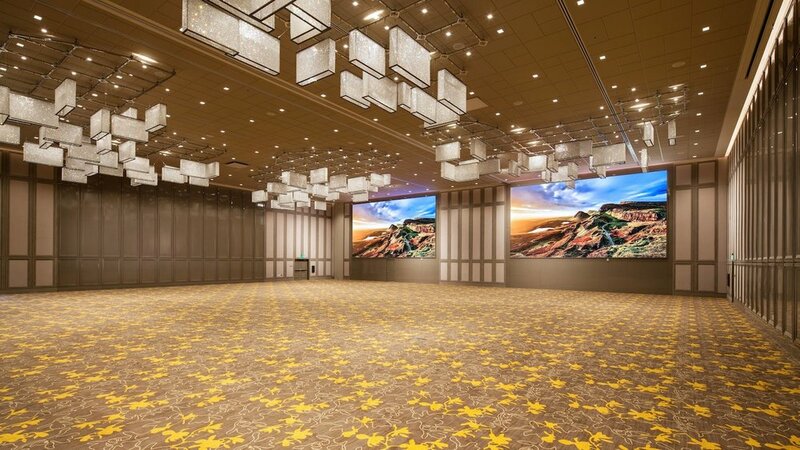 The brand new Sheraton San Gabriel is a luxurious addition to Valley Boulevard. This 288 guestroom hotel is adding a new touch of elegance to the area. 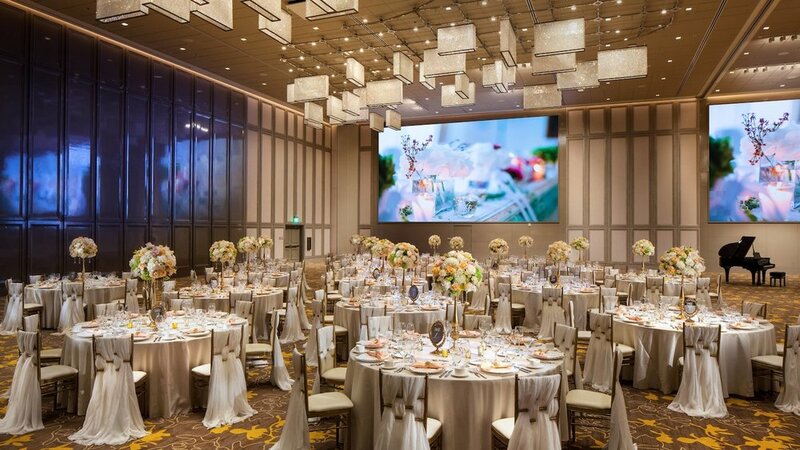 In combination with its central location, world-class amenities, and exceptional accommodations, Sheraton Los Angeles San Gabriel offers international visitors and locals an upscale experience that compliments its deeply diverse surroundings. The Sheraton San Gabriel embraces the latest in technology with 8 TUG robots developed by Aethon. One will perform duties as a guide while the other seven will be multi-use helpers that will use the hotel’s service elevators to deliver in-room meals, luggage, fresh linens … maybe even a cocktail or two.